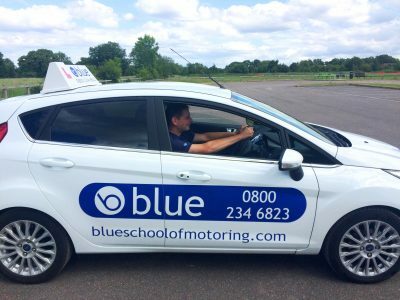 We are looking for qualified instructors (Approved Driving Instructor) to join Blue School of Motoring ASAP. Full support on building your business. 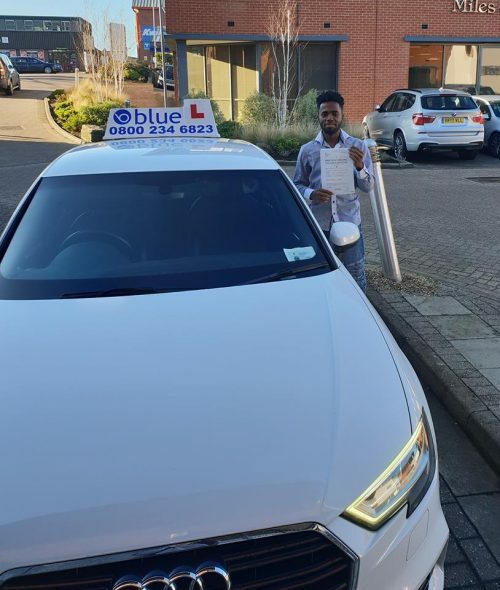 On the first lesson make sure you check their licence details and eyesight. 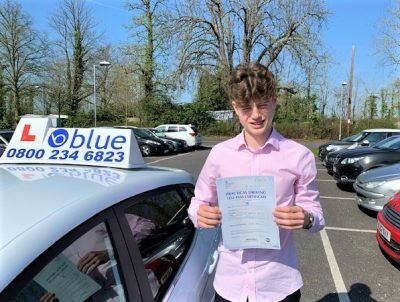 On the first lesson introduce them to the Driving Record of Progress, explain how this works. 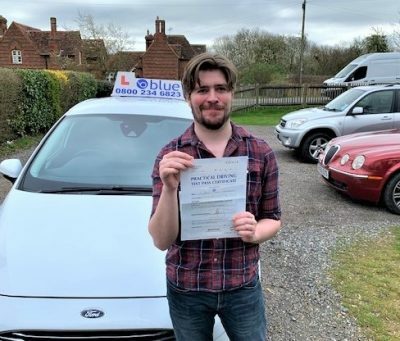 Make certain that they have a test booked at some point during their course, either a theory or practical test otherwise they will lose interest without a goal and drift way. 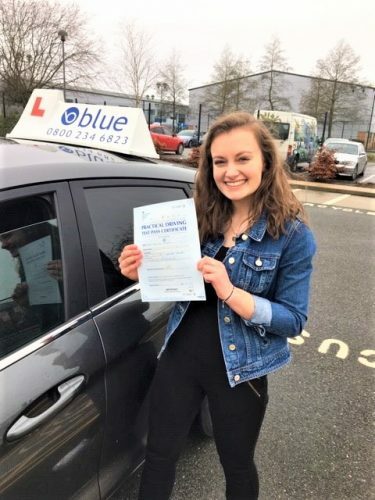 At the end of the lesson always make certain that your client is booked up several weeks or months ahead and get used to asking your client what times during the day they are free, it is always best to fill your diary up during the day, evenings and weekends will soon become very popular. Always tell your clients that you are very busy, and that if you can’t book them well ahead then you will not be able to give them the lessons that they want. Always make certain that your client is in credit, if they say they have paid the office and we have not informed you, check with us. They can pay on our web site 24 X 7 or they can phone our office.